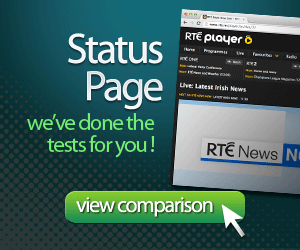 We watch a lot of TV, and there is one aspect that is missing on the RTE Player, it’s (http://www.rte.ie/player/) the ads. It’s not so much the lack of ads, rather it’s how your TV watching experience is interrupted. I’m sure its technically possible to show RTÉ’s own in house ads, or play a bit of music. But right now all that happens is you get a black page screen saying “Commercial Break” and silence. So when the programming comes back on, you get thrown abruptly back into things. Why doesn’t RTÉ Player have ads ? 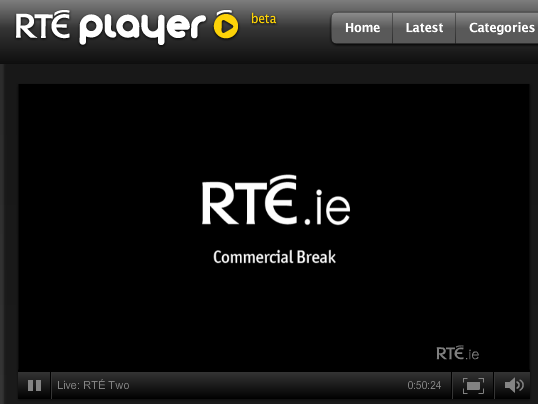 We guess that RTE doesn’t have the capacity to charge advertisers for the ads displayed on the RTE player. But it’s not like it would be that difficult to implement, they could put a loop of ads rather than showing the black silent screen. This new ad stream would generate revenue for RTE and maybe it would give them the much needed cash they are screaming for this week. And it would possibly lead to a better user experience overall. Show me the ads ! So what would you prefer ? Annoying ads or the black mute screen ? 2 Responses to "The worst part of RTÉ Player"
It is a bit strange. I’m sure they can make more money from this if they wanted to. Maybe give the RTÈ big wigs a bigger salary. This has been one of my issues in the last while. I’m sure they know in advance what the length of ad segments are, and they could just put in something about other programs at the very least. 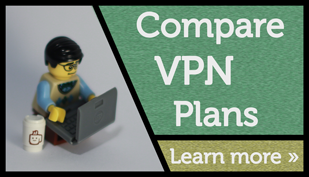 I know quite a few businesses that would love to advertise on it, and it’s a pity that money is being left on the table alright.